Each machine is completely factory refurbished and diagnostically tested. 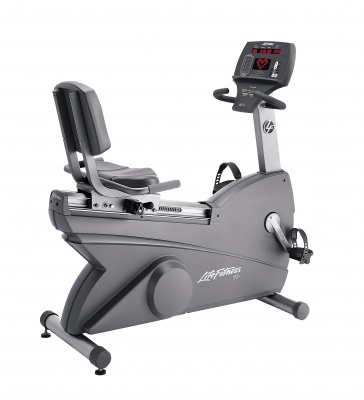 Categories: Commercial Fitness, Certified Refurbished, Refurbished Recumbent Lifecycles, Refurbished Lifecycles, Recumbent, Home Fitness, Certified Refurbished, Refurbished Lifecycles. 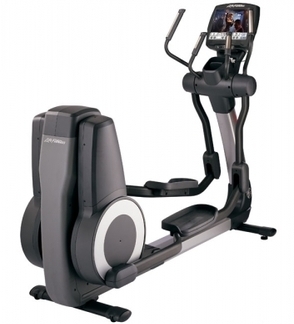 Our bikes offer unrivaled reliability when it comes to cardio machines. 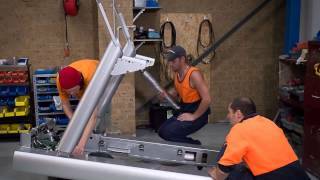 Successful facilities depend on Life Fitness bikes to provide the workouts people benefit from year after year. 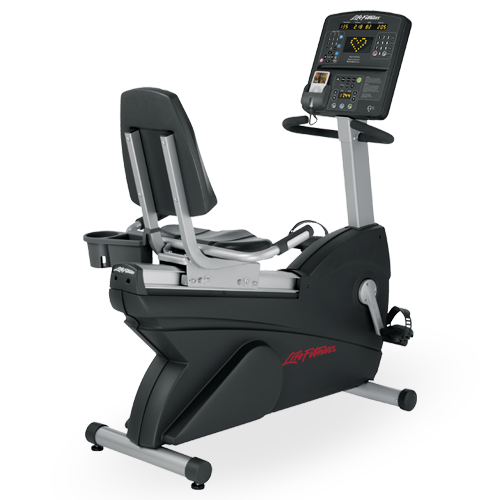 Ergonomic contour-molded back support and Comfort Curve™ Seat with built in grooves keeps exercisers cool and dry, and proper left-right weight distribution helps prevent muscle fatigue. Custom-designed system is quiet and virtually maintenance free. Cordless, so you can place your bikes anywhere you want. 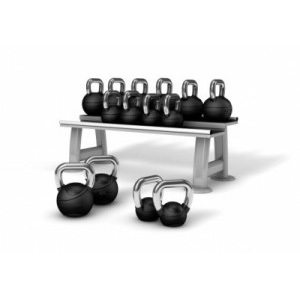 Offers users a great combination of exercise and entertainment. Plus, iPod and iPhone users can view iPod and iPhone video content on the Attachable TV (requires Composite AV Cable, sold separately). *Models with Attachable TV require external power source. *Models with Attachable TV require external power source. 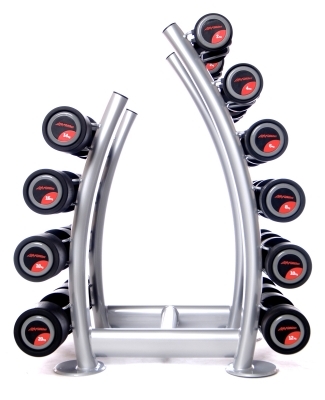 The process for Life Fitness Certified Refurbished products involves completely rebuilding used fitness equipment to ensure that it retains the same high quality that the fitness industry has come to expect from brand-new Life Fitness pieces.